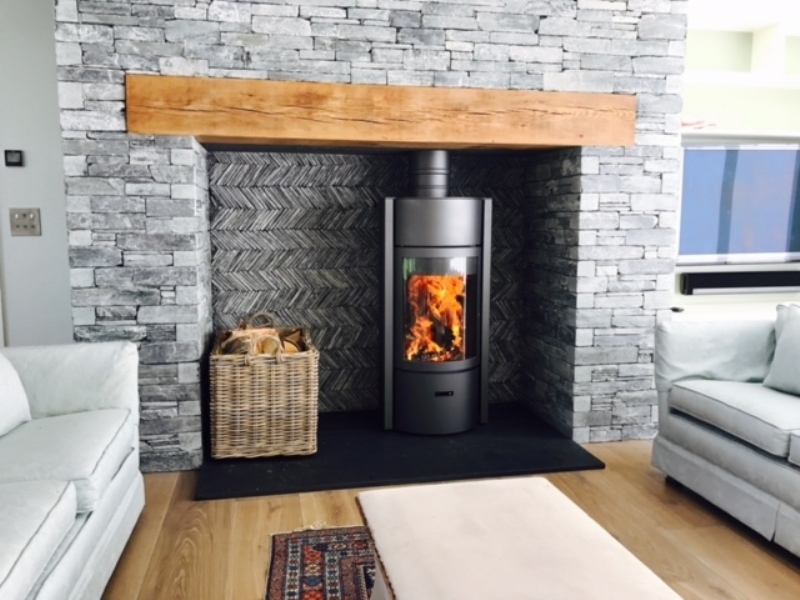 Stuv 30 at Porth Kilne wood burning stove installation from Kernow Fires. 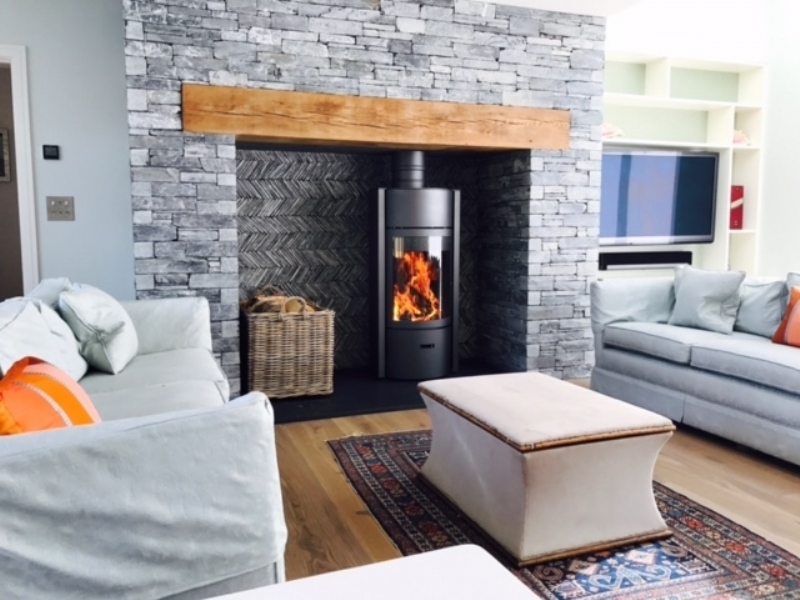 Customer Aspirations: A traditional fireplace with a modern twist. 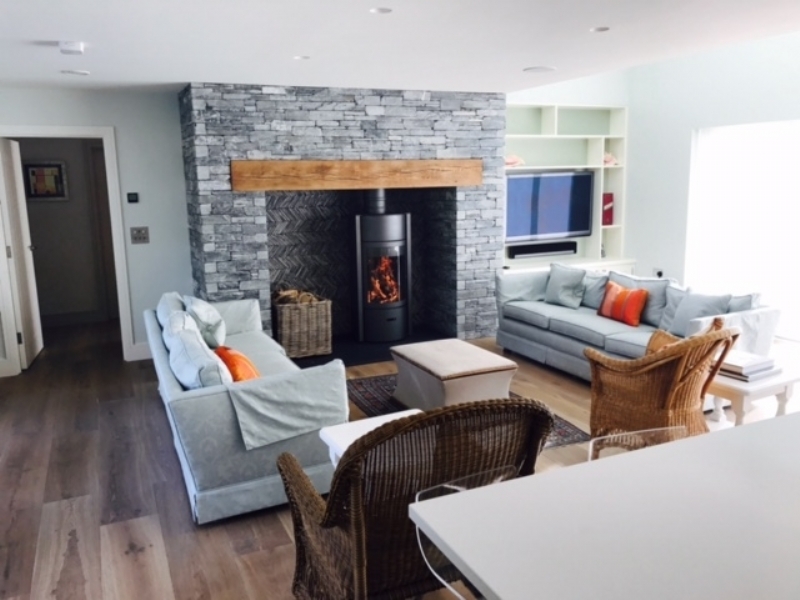 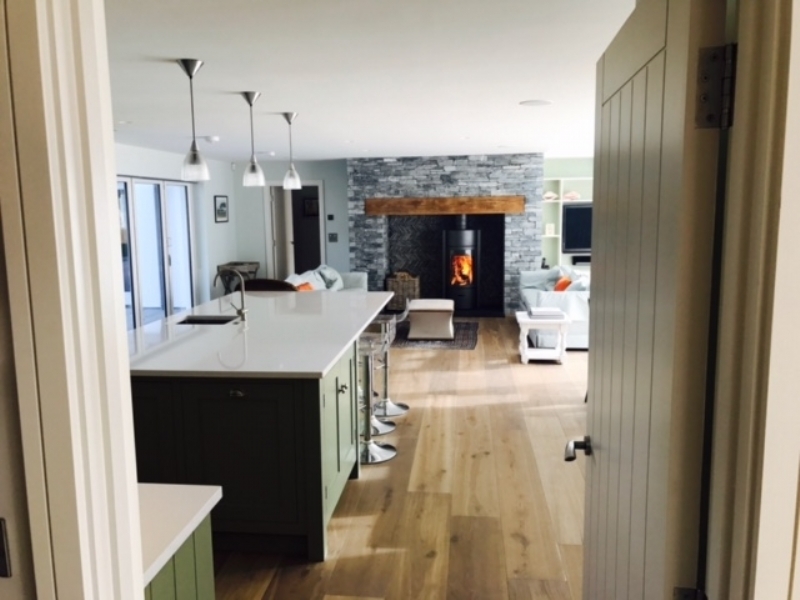 At Kernow Fires we regularly work with construction companies and builders, liaising to ensure all works on homes are complete within the allotted time schedule. 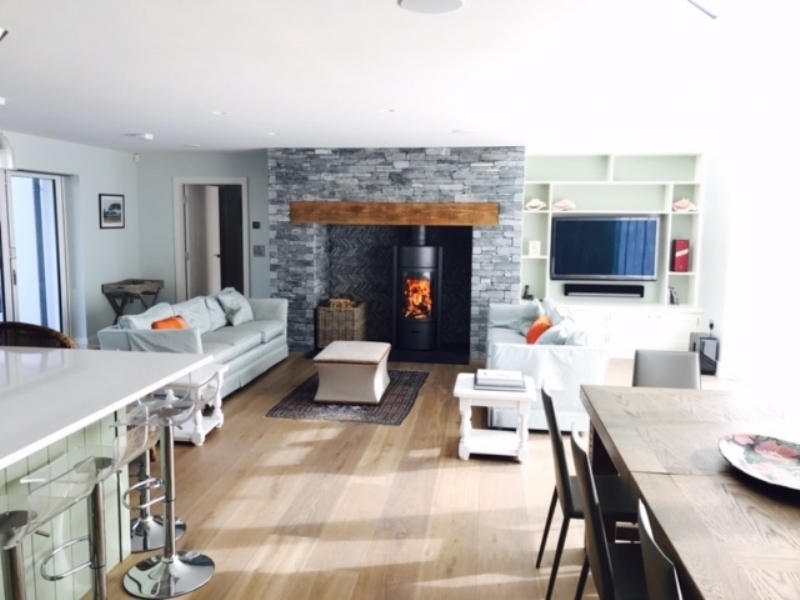 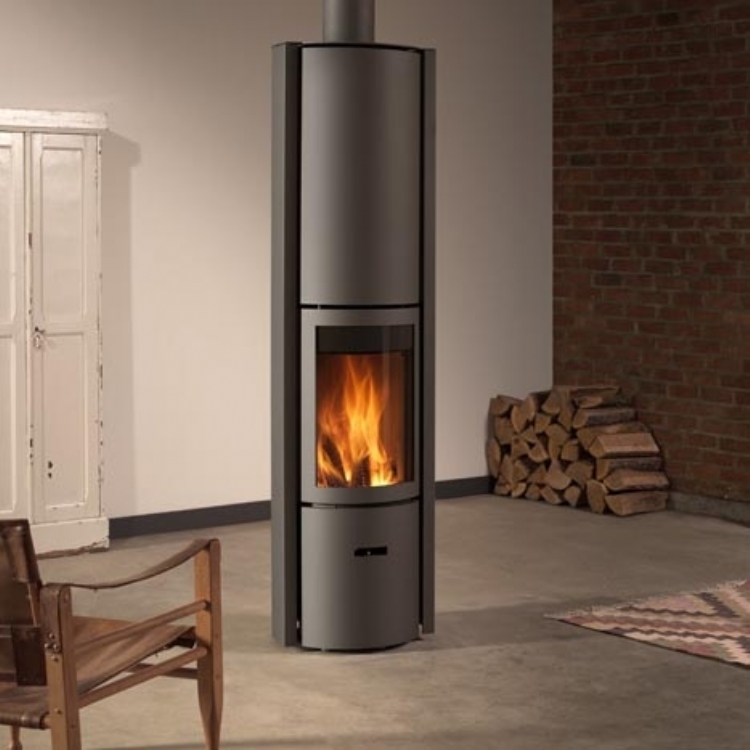 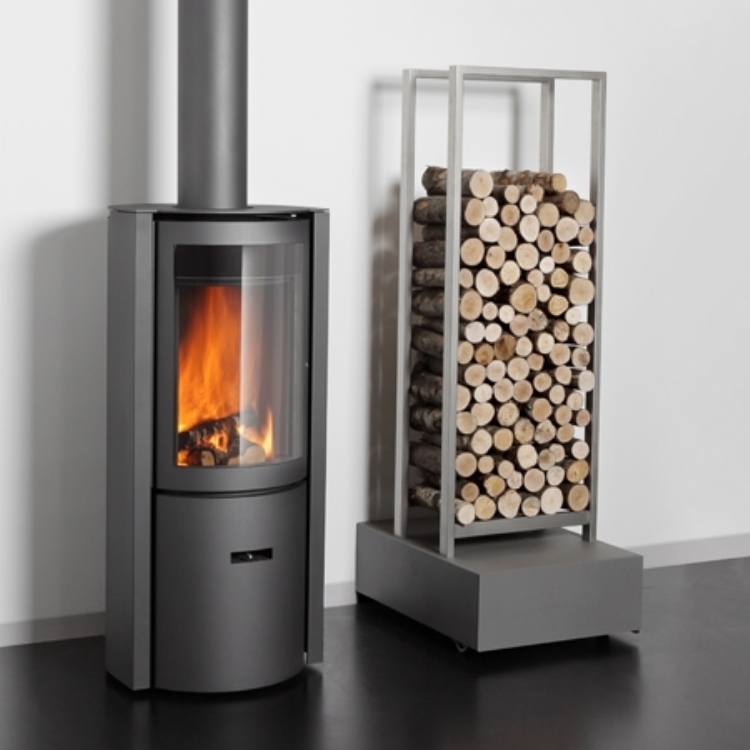 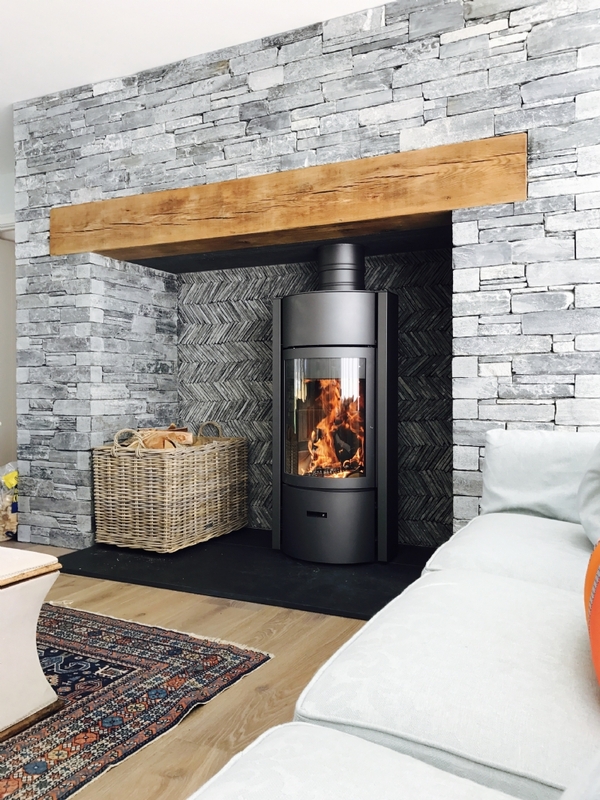 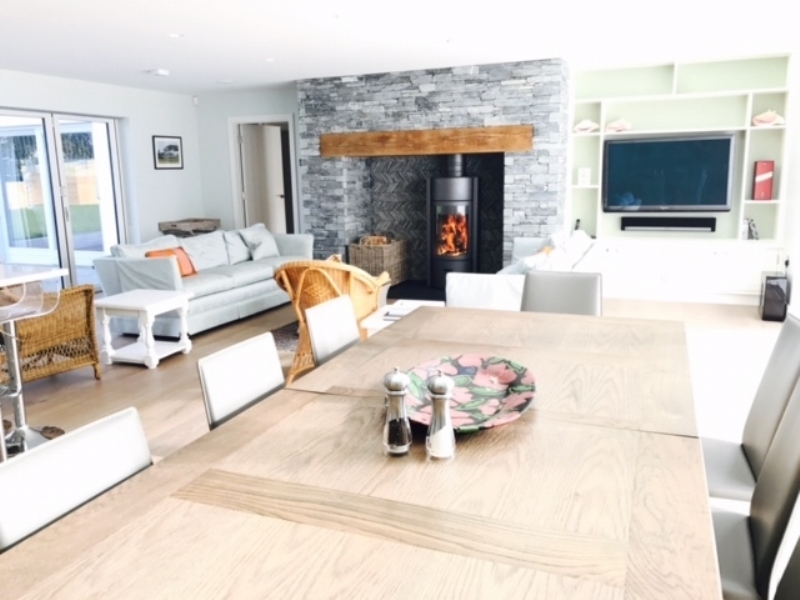 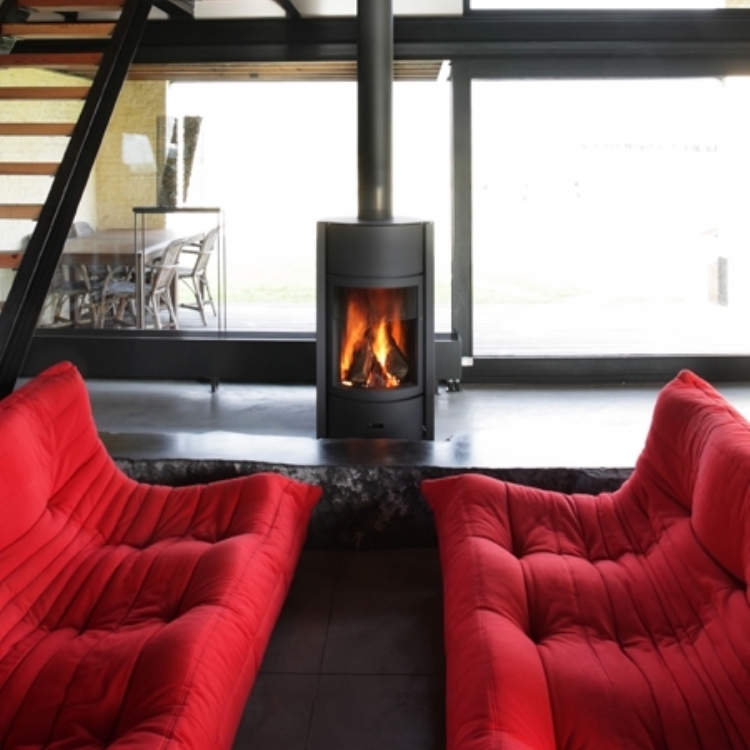 Here the Stuv 30, and chimney system, were fitted into a bespoke fireplace constructed by Noble Construction.